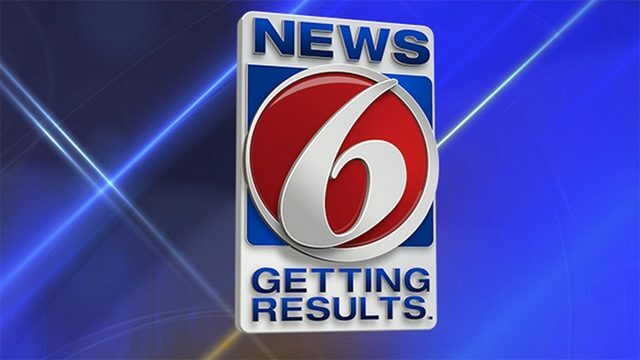 DeLAND, Fla. - After dozens of complaints in seven years, DeLand police Officer Rachel Riley was fired Monday by the city. The last straw? She complained about the police department to new recruits she was training and told them not to "expect much," because she hated working there and they would, too, according to internal affairs records. Police Chief Jason Umberger said in a June 29 letter to the department's human resources director that based on Riley's words and actions, as well as 26 documented complaints, she is incapable of changing her behavior and recommended her termination. Riley, 30, was sent an official termination letter from DeLand City Manager Michael Pleus on Monday and ordered to turn over her badge and department-issued equipment. In the letter to HR, Umberger said Riley's "own words condemn her," and that supervisors have tried to correct behavior the chief called "belligerent, disrespectful and uncooperative." Umberger said in the letter that Riley said she would work on her behavior, but would not change her opinion simply "because it doesn't match someone else's" and "I will not stay silent because someone doesn't like what I have to say." Employed with the department since 2011, Riley was disciplined numerous times, records show. Her punishment included being sent to anger management training and suspended without pay, according to the chief's letter. In the final incident before her termination, Riley was training four new officers when she was accused of bullying a female trainee in front of her peers, telling her not to wear makeup. "She was enforcing her own personal standards on an employee, which she is not authorized to do," Umberger's letter to HR read. There is no DeLand Police Department policy about not wearing makeup, Umberger said. 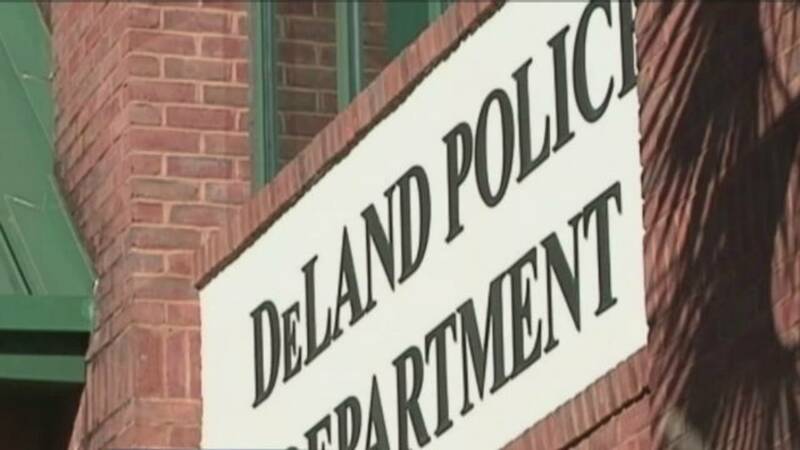 During the same training, Riley told the recruits she doesn't like working at DeLand PD through several comments including "I hate this place" and telling them they "shouldn't expect much either, because they will be disappointed."